They may be fierce rivals at the box office but their personal equation exceeds all other considerations. 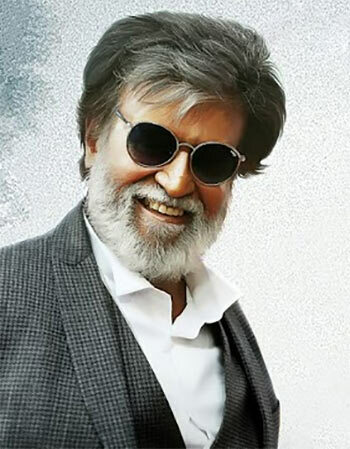 It's therefore not surprising that Rajinikanth has put all preview screenings of his upcoming film Kabali on hold until his friend and colleague, Kamal Haasan, is back on his feet. Haasan had fractured his leg last week, rendering him immobile for at least two weeks. Says a source close to the superstars, "Rajniji had resolved to show Kabali to his friend and colleague as soon as it was ready. He values Kamalji’s opinion and in fact, Kamalji has given Rajniji tips on how to improve on several projects in the past. "Kabali is very crucial for Rajniji’s future. It comes after two flops, Kochadaiiyaan and Lingaa. Kabali has to work big time." Apparently, the Sivaji actor was all set to hold a private screening of Kabali for Kamal Haasan when the accident happened. "Rajniji will wait. First Kamal Sir, then others," says a source close to the film.